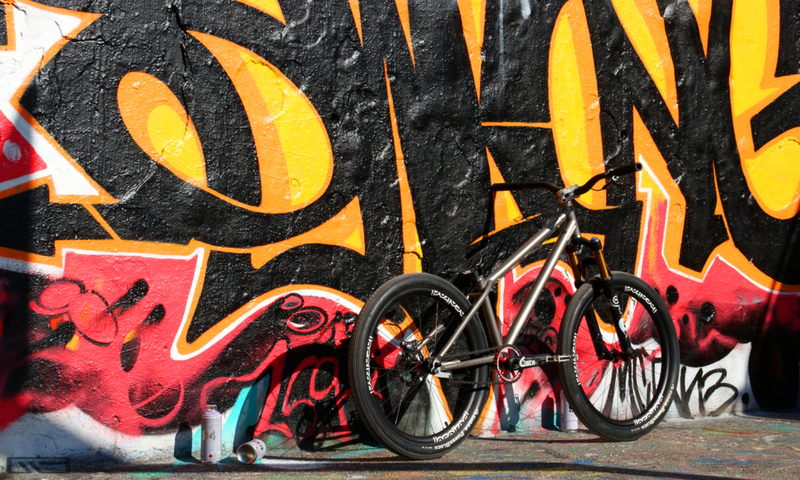 Have you ever wondered about the design process of a bike? How it’s made from the first steps of the design process? Who is responsible for this at e.g. Scott Sports? 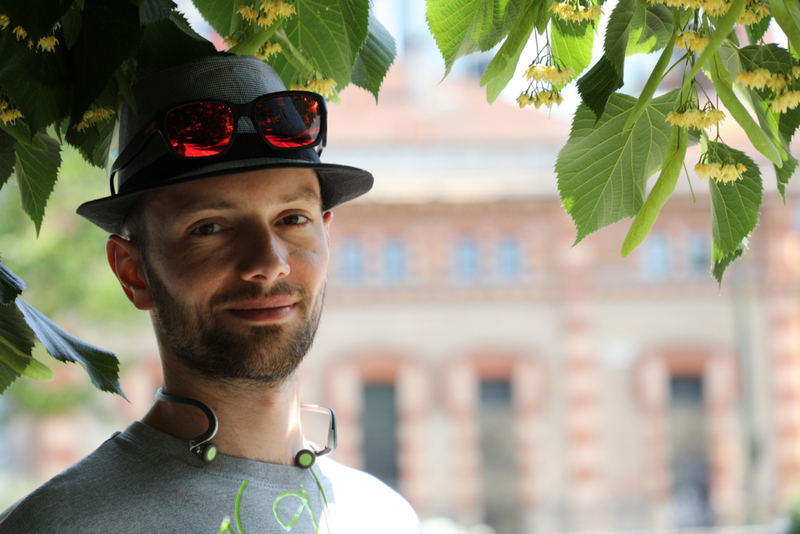 Let us invite you all into the world of design with Scott Sports designer Quentin Beauregard! > Hello Quentin, could you introduce yourself a bit, talk about job and daily routine at Scott? I’m glad you highlight designers since we’re often in the shadow of products development. Thanks a lot for that! Ok, first things first. I’m French, 28 years old, hold a mechanical engineering bachelor followed by a master degree of Industrial Design in December 2013. I started drawing very early with meticulous attention to details, my parents realized I was intended to draw later and pushed me a lot to make it as my job. I owe them a lot for that! Passion about cycling came late, around 15 years old when I liked riding harder on cheap generic bikes, then biking turned into a serious hobby making my own money to upgrade the parts step by step. 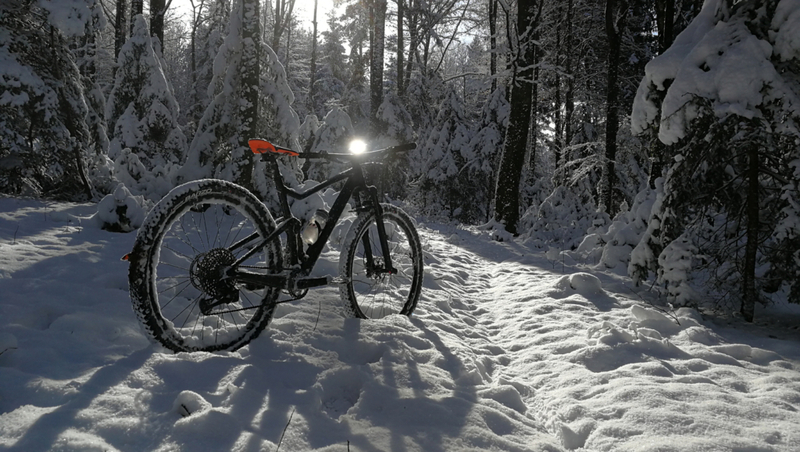 I’m more predicted to mountain biking than road cycling even if I stay curious about different experiences to feed my cycling culture because I truly think this is crucial. After my Design degree I got my first and current job in the key name in cycling industry in April 2014: Scott Sports. Being a bicycle Designer and finally combining my passion and my skills to design the next ranges of Scott bikes was just the best I could get after my degree, so far so good! 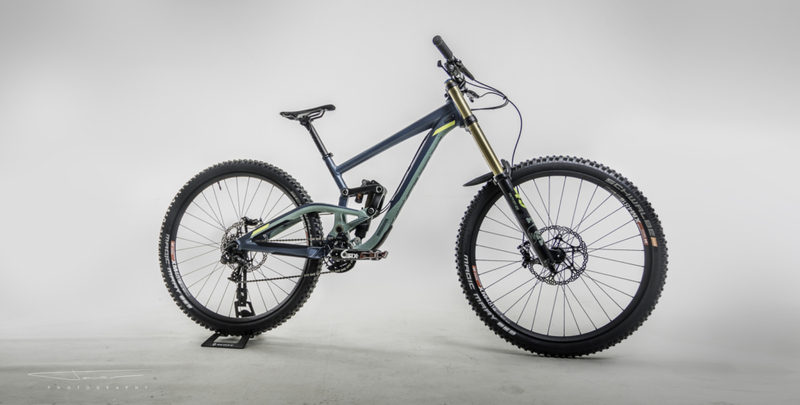 There my job mainly consists of designing MTB frames closely with the Engineering department while I work both 2D and 3D designs to get the best translation from my mind to the production model. The more I drive a project from A to Z and the more consistent is its design. Basically geometry, components specs but also functional targets are my inputs given by engineers and product managers, then I’m using any freedom possible to work on the form, no graphics. Concepts, usage needs, silhouettes, stance, surface treatment, integration, assembly, details, material, industrial processes… a lot of factors that end to a good looking product, functional, user friendly and cost efficient. Cycling industry was very engineering oriented from the start but Design phases are getting earlier stages in the process nowadays, because a single strong concept can drive a whole project and lead to a successful product. I started designing with my boss and bike buddy Frederic Rul the 2016 Spark which is now 2 times gold medal at Rio and was lead designer on the 2016 Scale which became world champion. What a great start, I can’t be more proud! Also thanks to strong commitments of product managers, a massive work from engineers and powerful iconic riders though! Besides that I’m a bit consultant for some road projects where Tymothe Auberson is now lead designer, help sometimes the engineers to achieve next levels of surface modeling which is in my opinion one the core point to make the difference in design value and quality compared to competitors playing the same geometry numbers. Syncros accessories and components are huge part in my daily routine too, creating hardware for new frames and improve the accessories and components experience with the help of Patrick Bliss. When riding, I like to look to the other bikes, understand how and why people built them that way, hearing experiences from global and Scott customers. 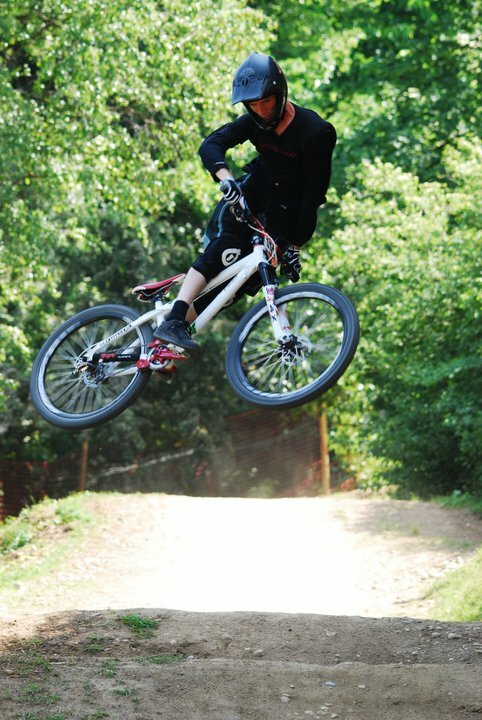 I’m practicing most of the time XC, DH, Street, Pumptrack and soon Enduro to complete my own experience. 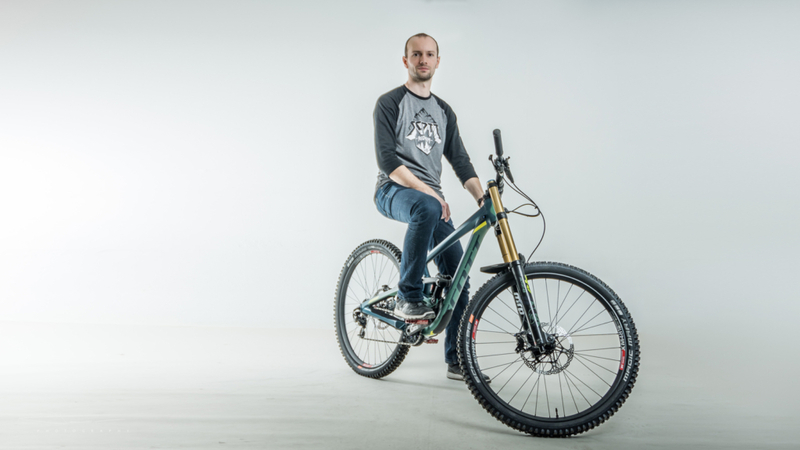 As a designer, I got the Scott DNA very quickly and my work is always about bringing the best designs solutions keeping the weight very low, which is a huge challenge but I love it! > When the idea of designing 29-inch Gambler came to your mind? 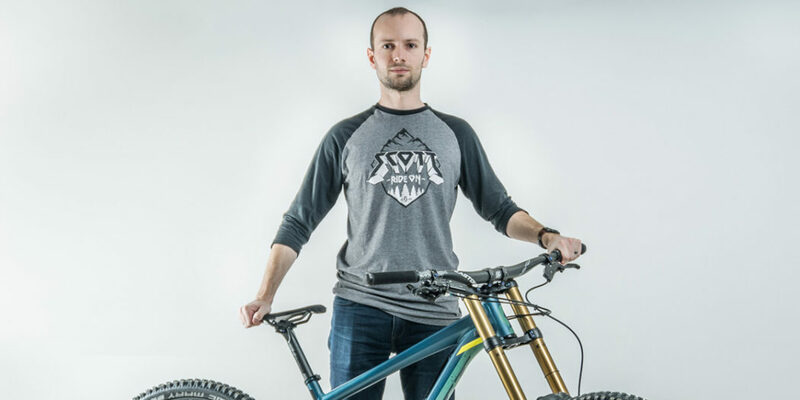 Was it created for Scott Velosolution DH Team in purpose? 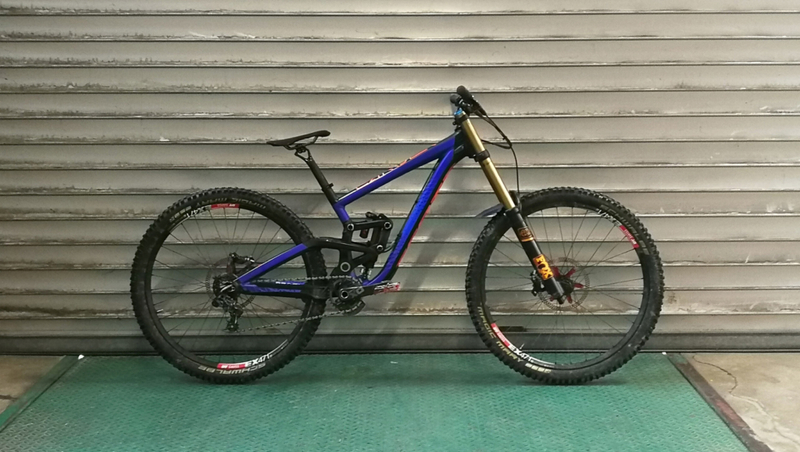 29” DH has been existing for a while, Intense or Trek tried it but it was in a very early stage where 27.5” was getting in the game and components were not 29 “dedicated yet. Scott only engaged into it when its future became brighter. 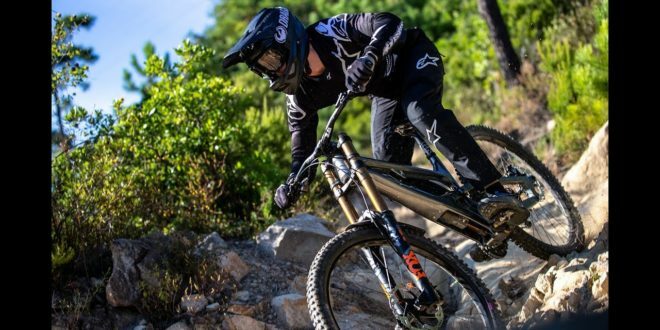 Tests from Neko Mullaly and Ben Walker confirmed it had a potential into a WC season and later competitors appeared in the circuit with mature concepts supported by RockShox and Fox prototypes. 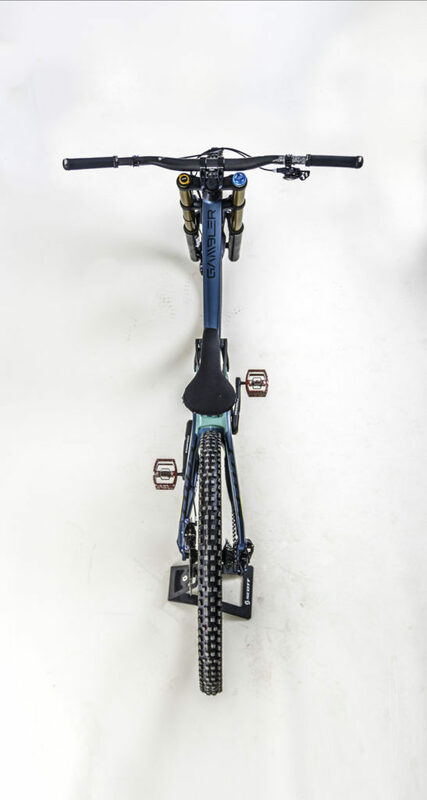 Alutech was the very first (if I’m right) to sell a 29” DH complete bike, then Trek came with a framekit and Commençal with a complete bike as well. 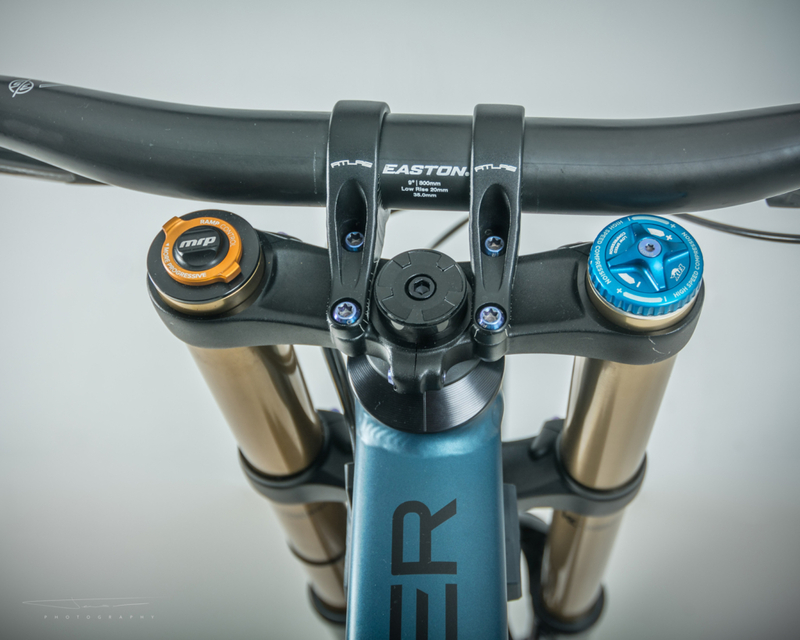 Without mentioning many others are on their way like Santa Cruz, Mondraker, Intense, Saracen, Cube, Orange or KHS. With so much names in the game, you can’t really stand on 27.5” pretending your team will be faster next season so you shall play your cards wisely and asap. Victory is the target. 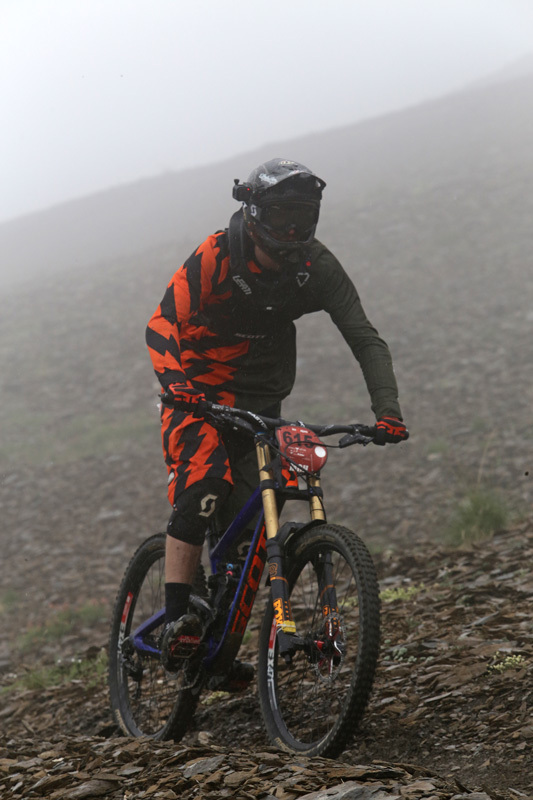 > Can larger downhill wheels make sense for a „no racing oriented” riders? I’d say it depends what you tend to ride. At the end it’s just science, bigger wheels keep your speed in straight rough sections while smaller wheel can make you change direction quicker. 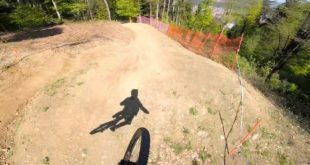 You do pumptrack? For sure 20” and 24” are the most responsive. You do freeride and a lot of tricks? 26” or 27.5”might suit. You’re looking speed, grip and stability? Give a try to 29” you’ll be amazingly surprised. 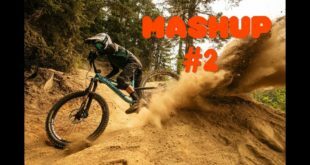 The question is also related to the end customer, Racers are the first people concerned but bikepark rental is another side. Bigger wheels let the bike absorbs more stuff and becomes easier for beginners just like E-bikes are easier to climb and extend their endurance. 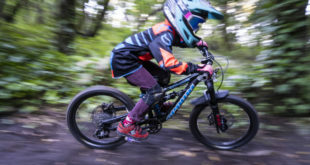 > In simple word, what are the pros and cons of 29-inch downhill bikes? > Whats was your contribution in development process of upgraded Scott Gambler? Was it a change in geometry and kinematics or something more? What difficulties you encountered during designing process? When it comes to numbers it’s mostly the Engineering doing that job. 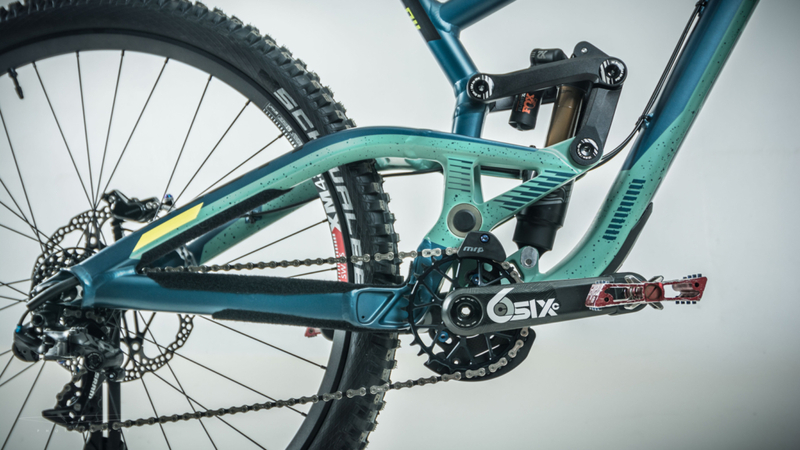 But what I did was the new linkage design from the 2018 Gambler, we’re now using a 9.5”/241.3mm shock with a higher progression curve given by the new points. 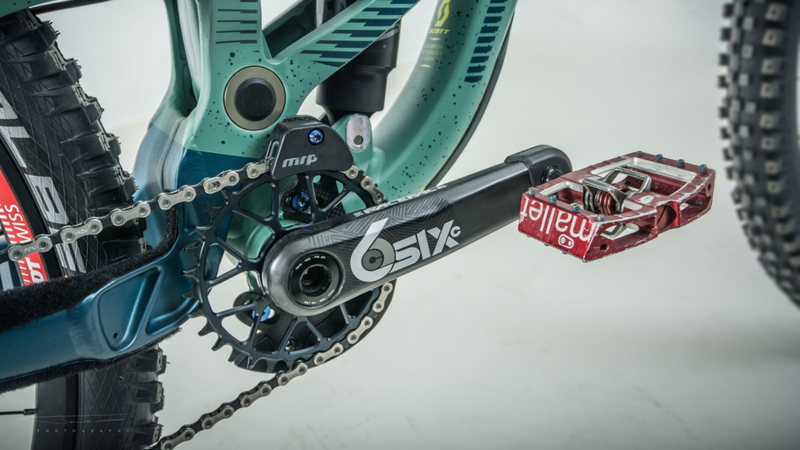 Weight goes lower too, lighter linkages + shorter shock and you do the math. We had to dial with the current model which is designed for 27.5” so the first thing to do was to lower the BB height. The carbon swingarm we’re using is different from the production alloy and gave us freedom to lower the BB. The biggest problem we got when doing that was the head angle, as soon as you drop your bike you open it and change the handling properties. Brendog was running -2° while Claudio stood at 0° as far as you can see leaked pictures on the web. 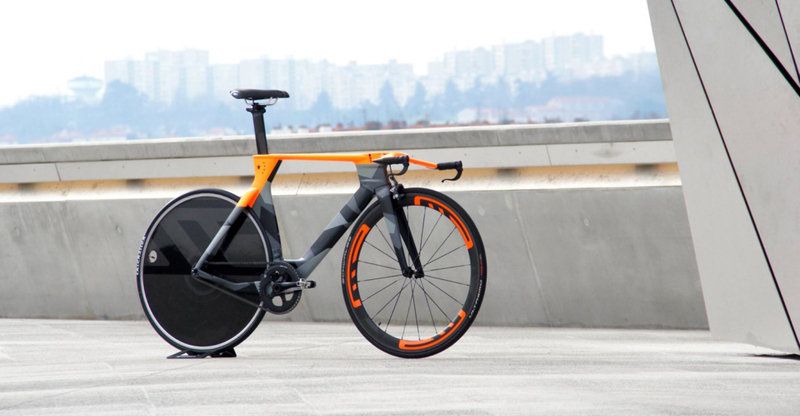 > Do you think that larger wheels can suit smaller riders? 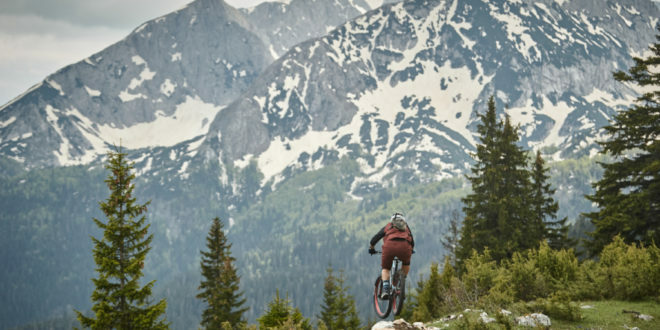 If you ride very hard, things start to complicate below 1.80m tall it steep techy sections but still depends of your leg size or even the combo shoes + pedals it’s workable below. 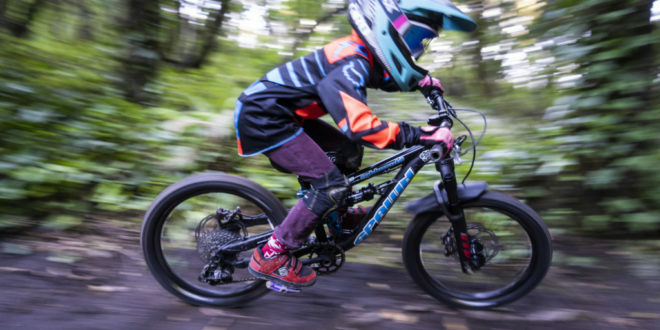 But I don’t think this would be a major problem, we can already see smaller people riding 29” in other categories without issues, take the case of Mio Suemasa. > In case of 29 inch wheels, where stiffness is a key factor, wouldn’t it be better to use carbon rims? This is a bonus, but hub design and lacing play a big role too, hubs with 7sp only have more pitch and more tension is also welcomed. 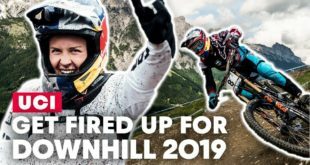 Another big point in competition is to be able to finish the race asap even on a naked rim to keep your position in raking in worst situations, remember Greg Minnaar finished late on foot while Aaron Gwin would have been much faster than me on a EX rim. For customers, pricetag is also a key factor. Alloy rims are as light and cheaper to replace. 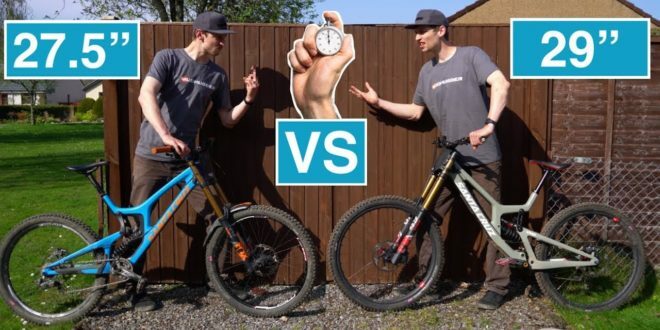 > Last but not least, what was the Brendog’s first impressions and words about 29-inch new Gambler? 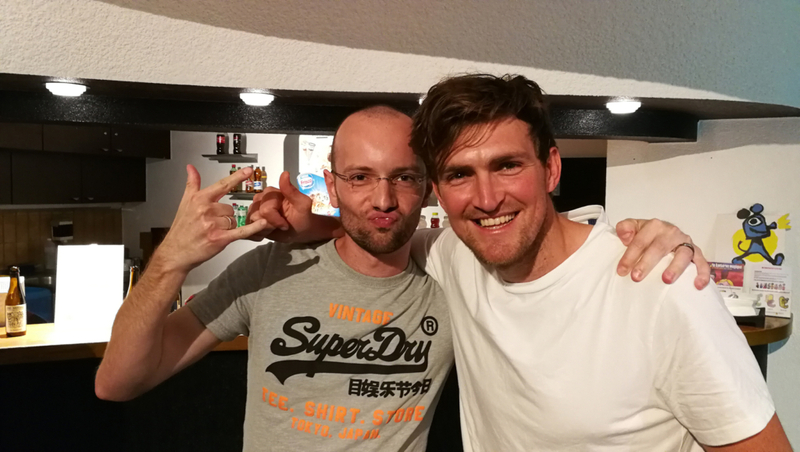 I discussed with him when he came to our headquarters to present his Deathgrip movie premiere. 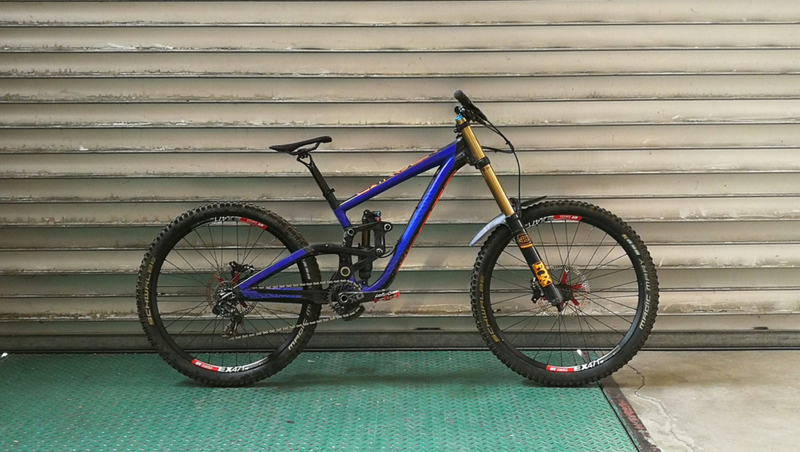 His thoughts were mixed, he’d prefer riding 27.5” to fit his riding style but was clearly open to run 29” where it gives the advantage during WC, what he exactly did at Leogang. He wants to be fast! But the current Gambler is not developed for 29, and I’m sure a different platform could give a different feedback. 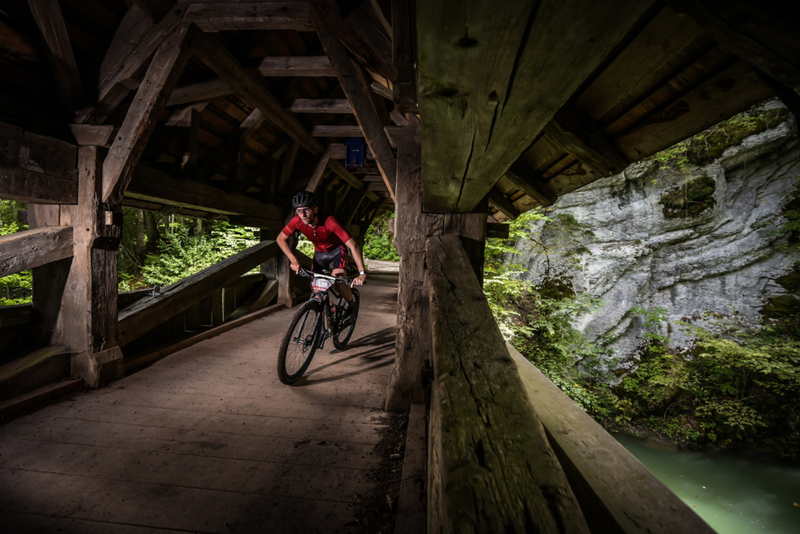 Credits to: B. Walker, C. Martin, B. Bohly, T. Jungheim, S. Wang, SCOTT Sports SA, DT Swiss AG, MRP Bike, Let’s Green ProTi Global.